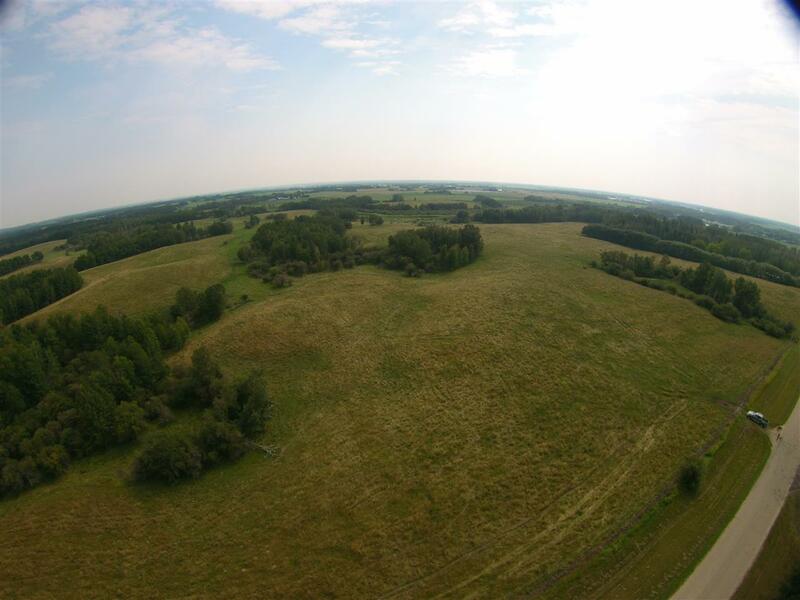 Absolutely stunning property located within 10 minutes to Stony Plain on a quiet road. 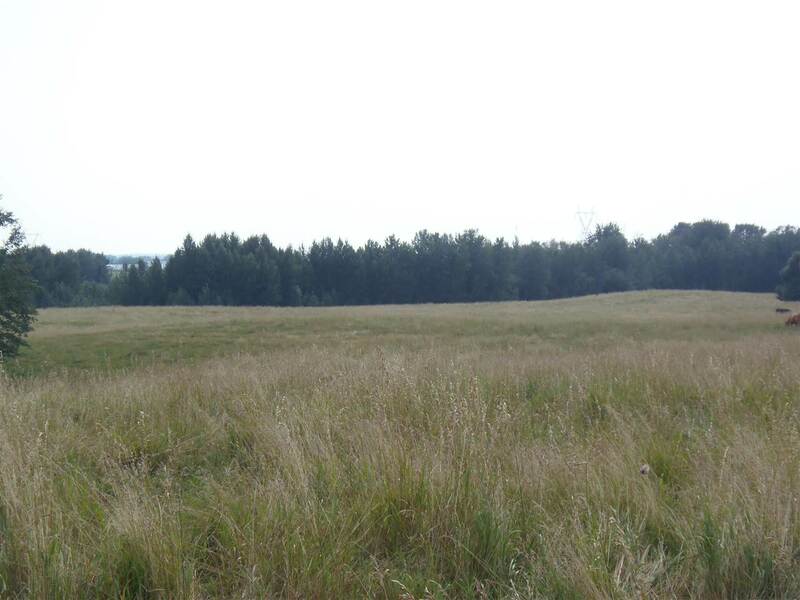 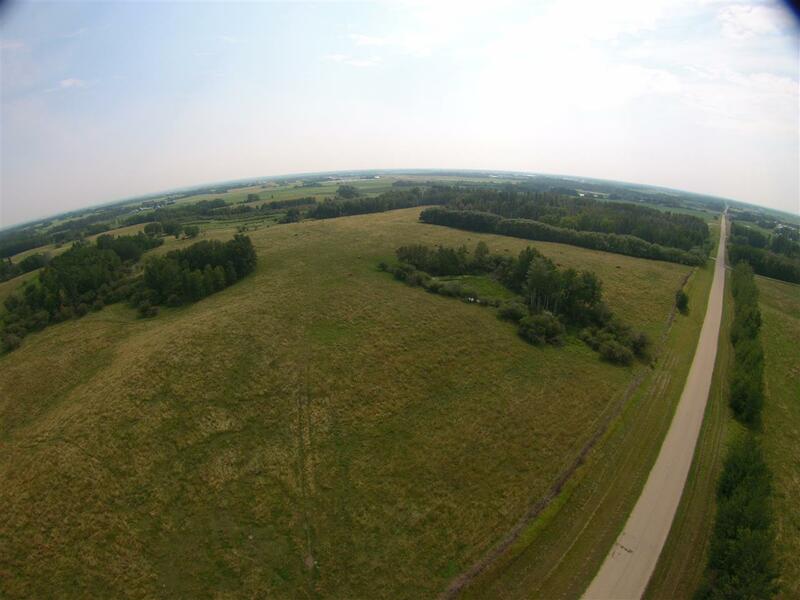 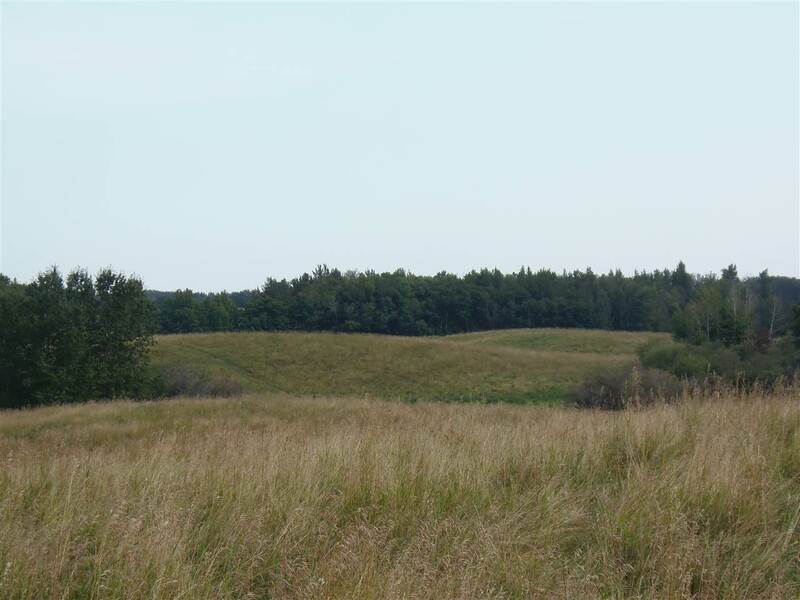 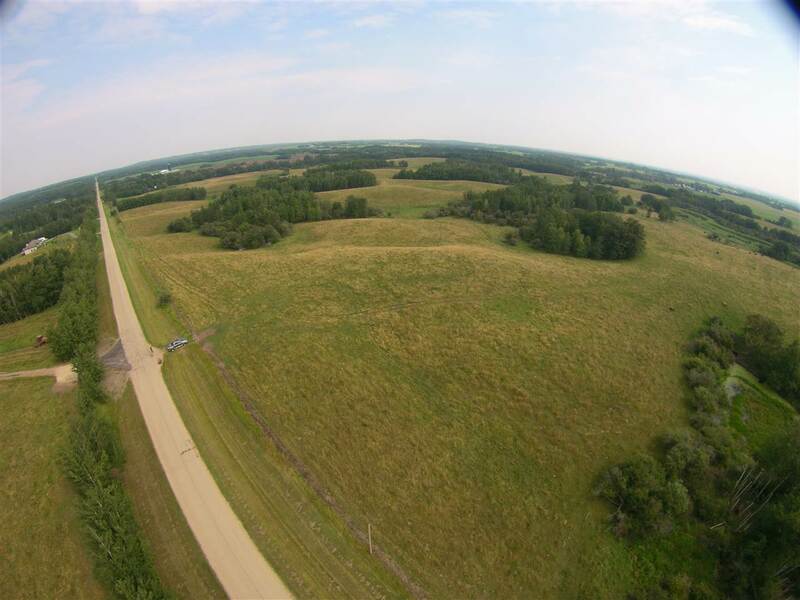 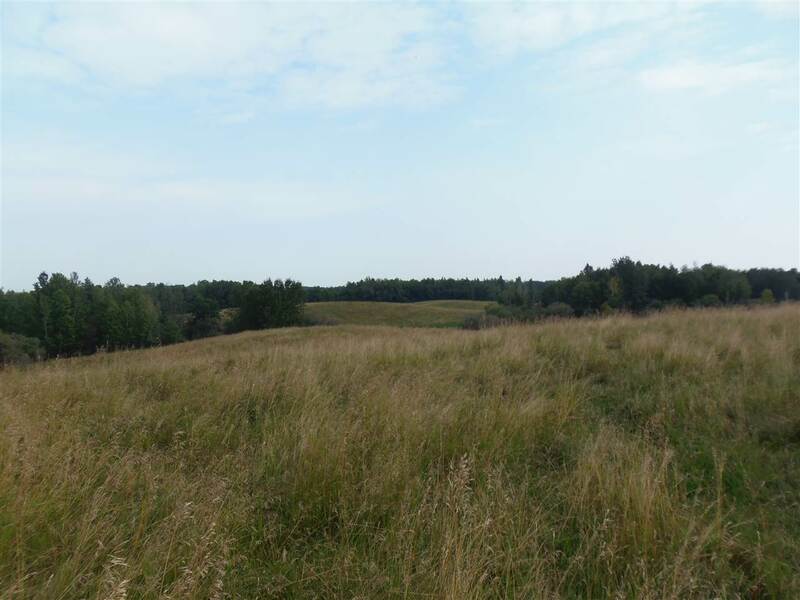 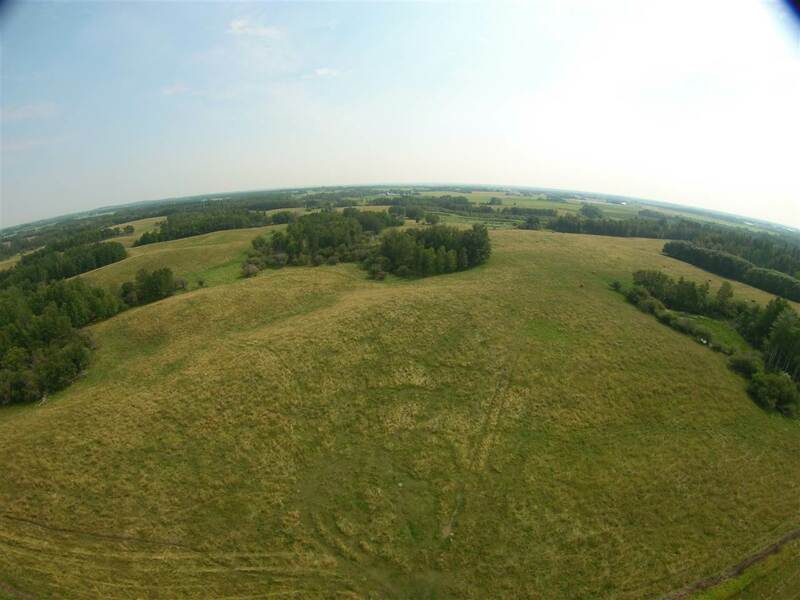 Property is 140 acres and zoned country residential. 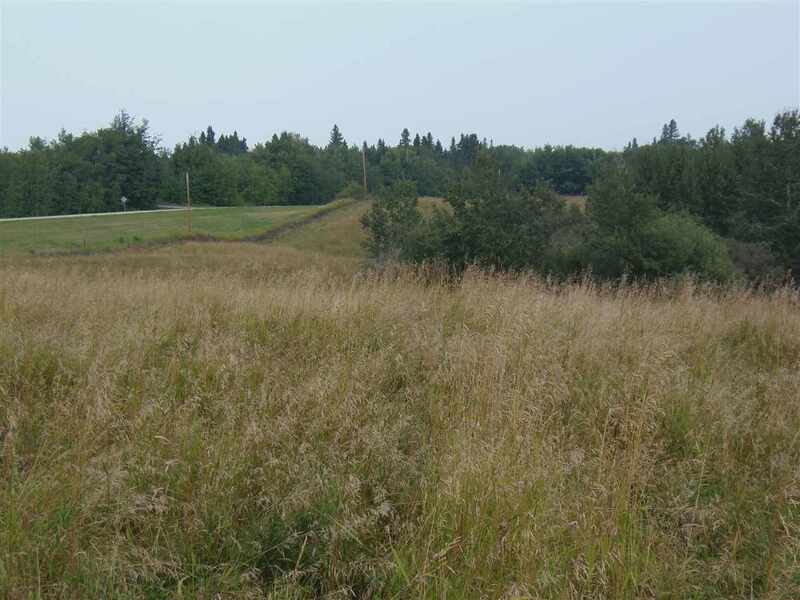 There are many building sites on the property and could accommodate a walkout basement if needed. 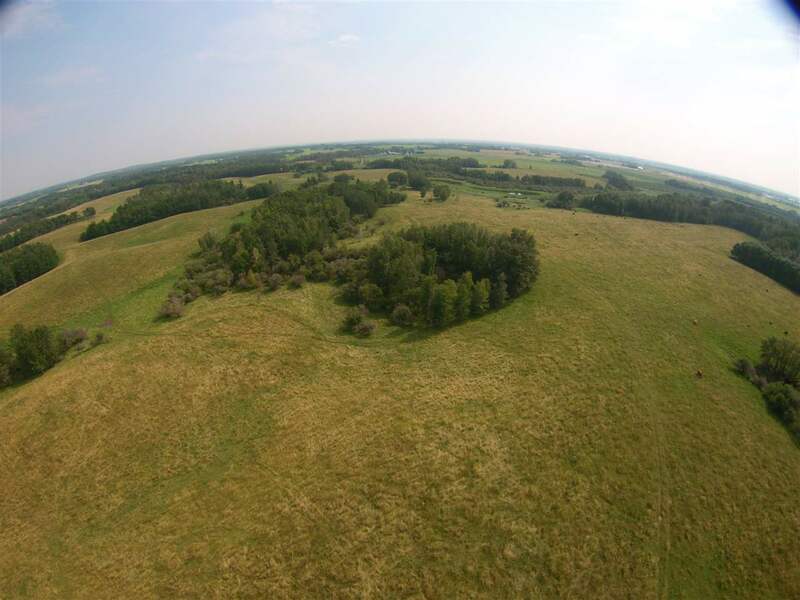 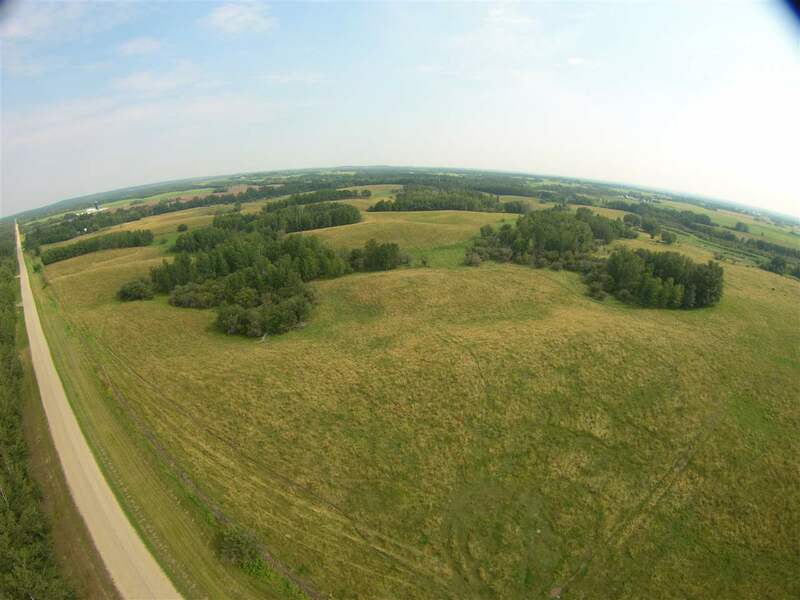 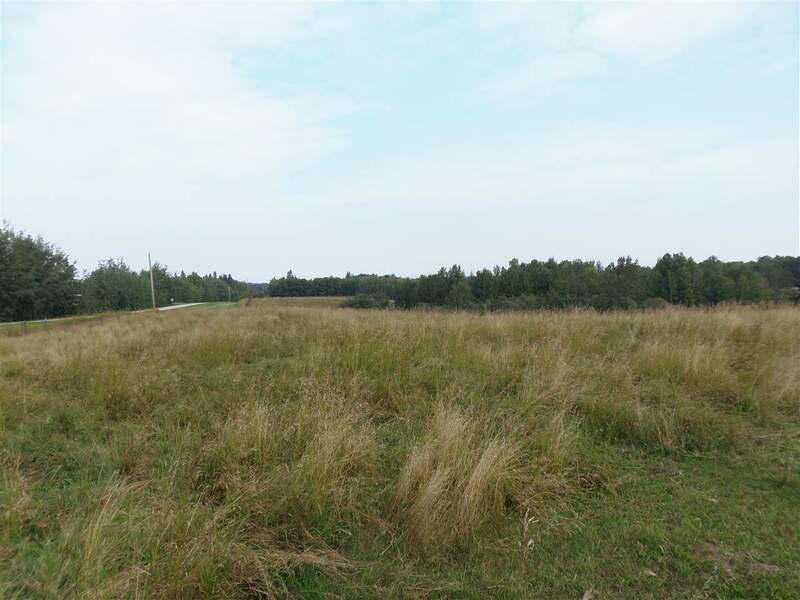 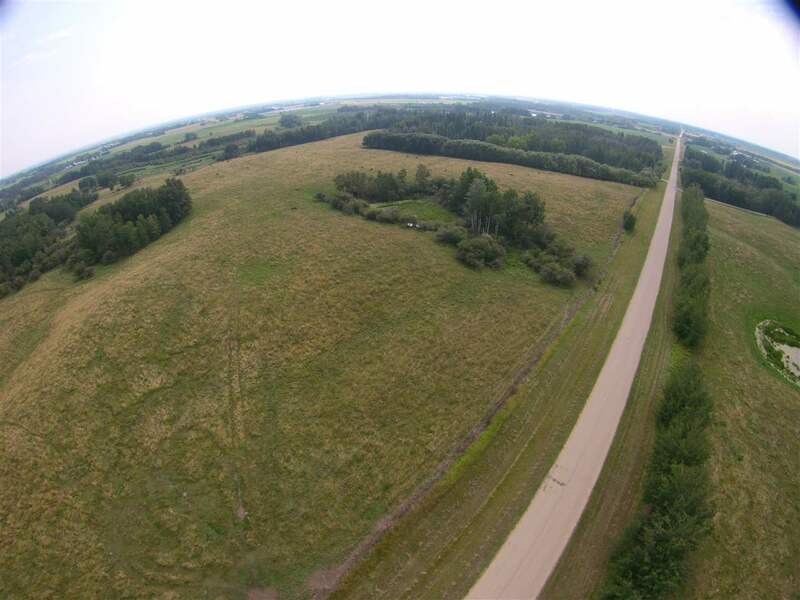 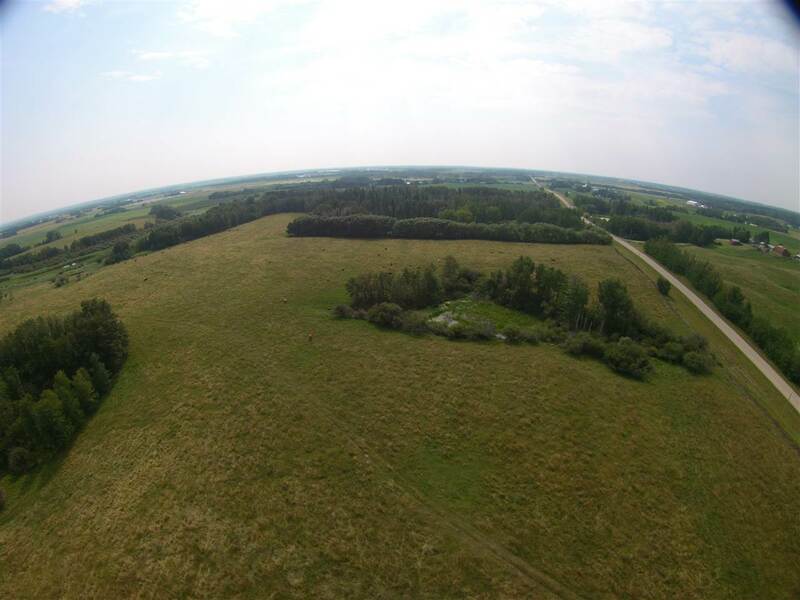 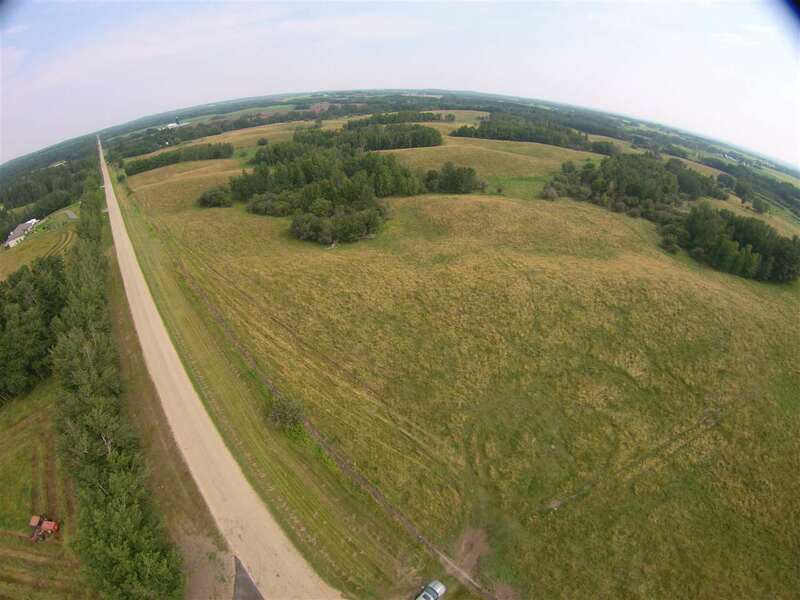 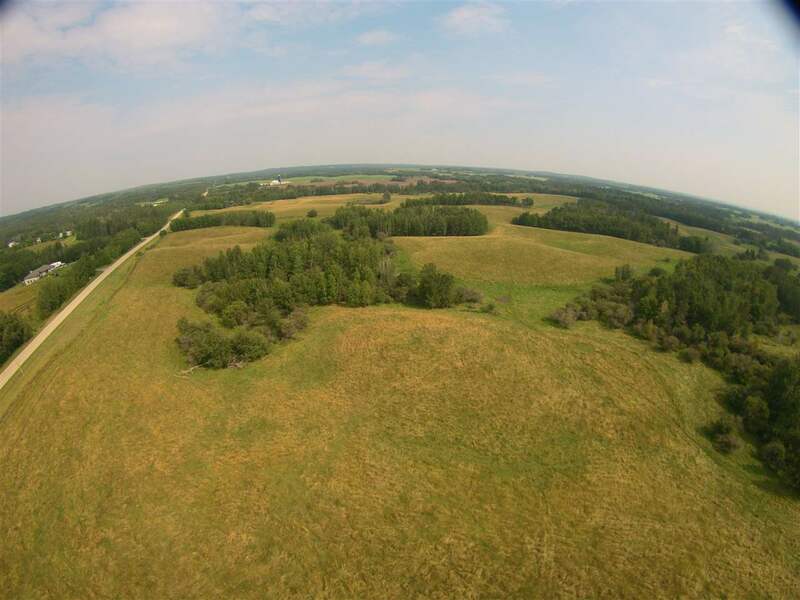 So if your looking for a property that can be a future subdivision or if you want to keep it all to yourself and build your dream home this property is for you. 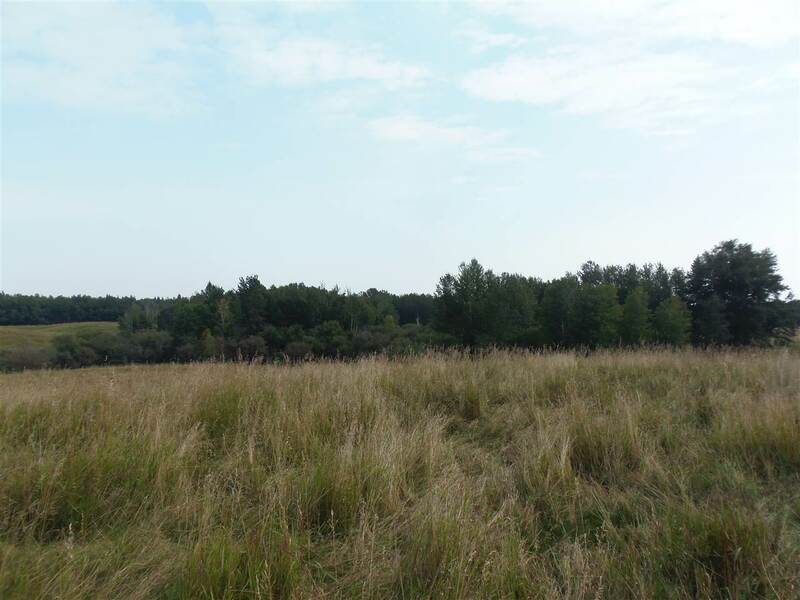 It is an excellent location and close to town.